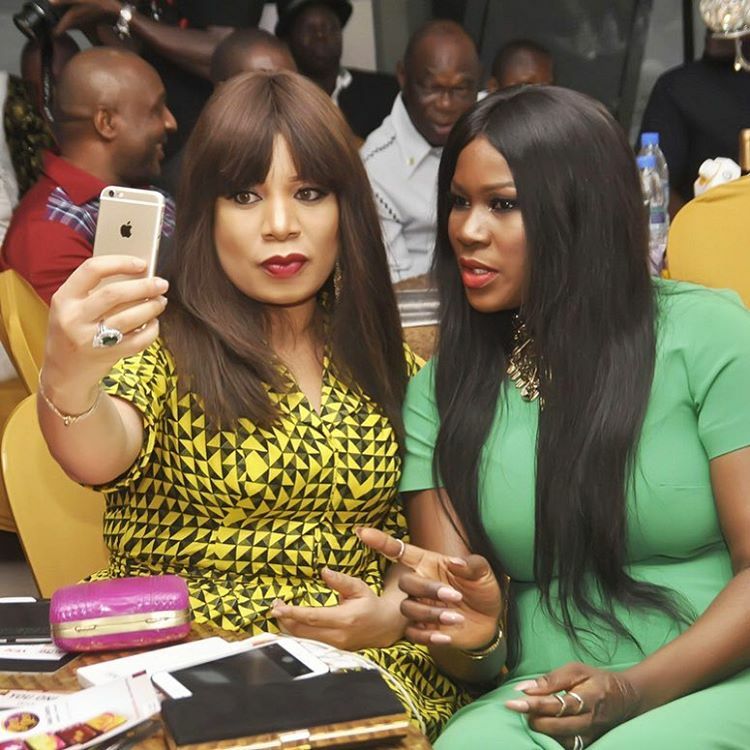 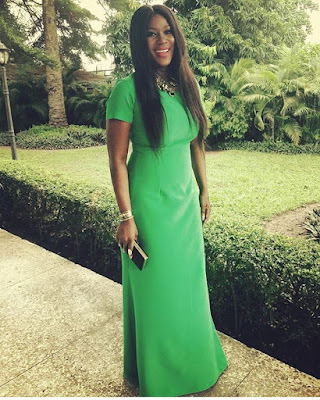 Ageless beauties, Monalisa Chinda and Stephanie Linus headed to Daylight Annual Leadership Awards at Civic Centre, Victoria Island over last weekend. 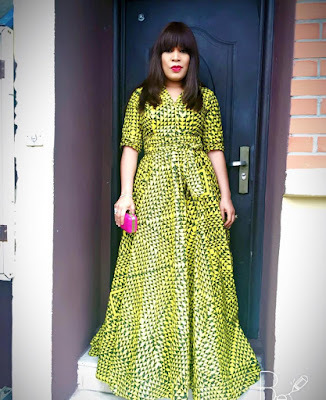 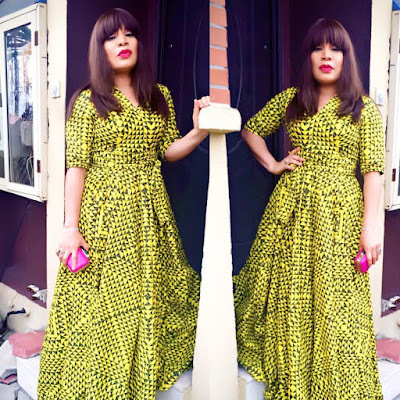 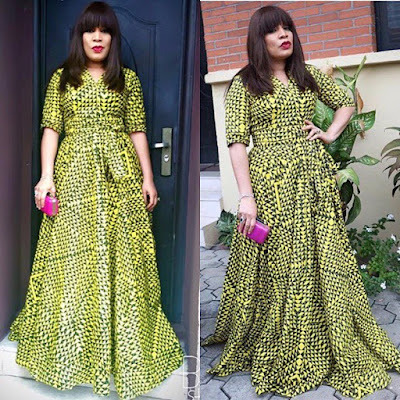 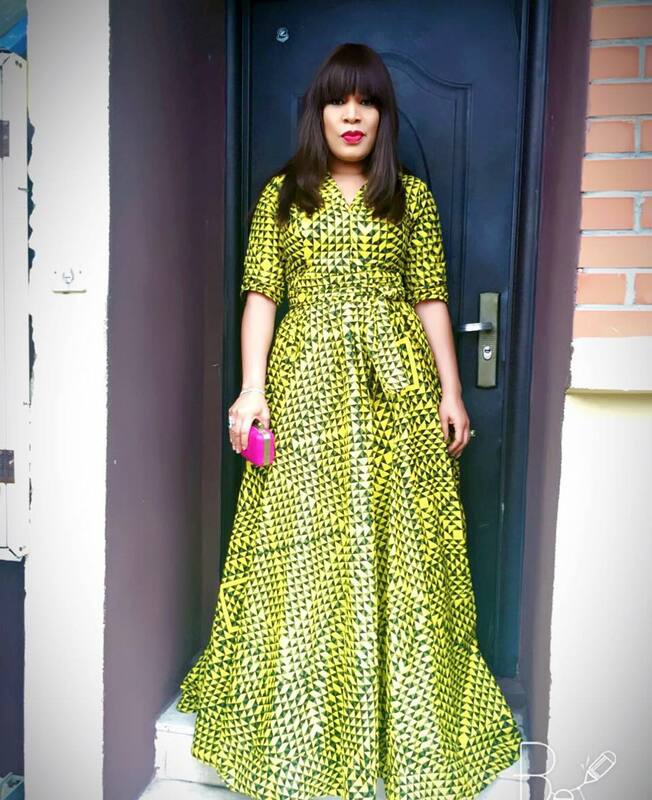 Stephanie Linus who recently just had a baby seem to has gotten her body back as she is green with envy in a stunning outfit while Monalisa Chinda was glowing in a very colourful Ankara outfit that was just too perfect on her. 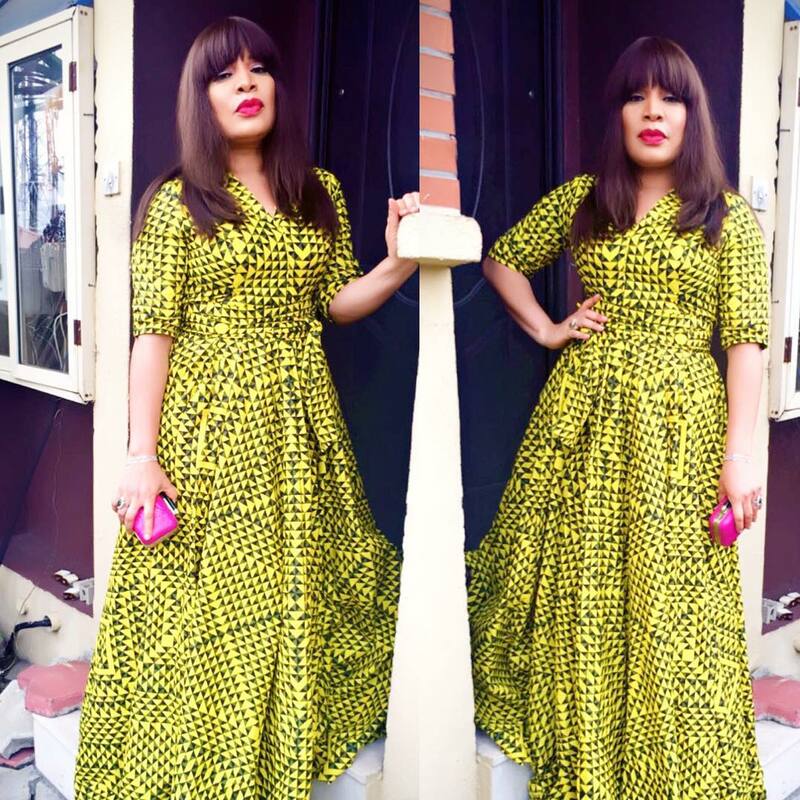 See other beautiful photos of these lovely actresses after the cut..